JCC Skypack QR LED batten fittings with an integrated LED light source and 4000K colour temperature. 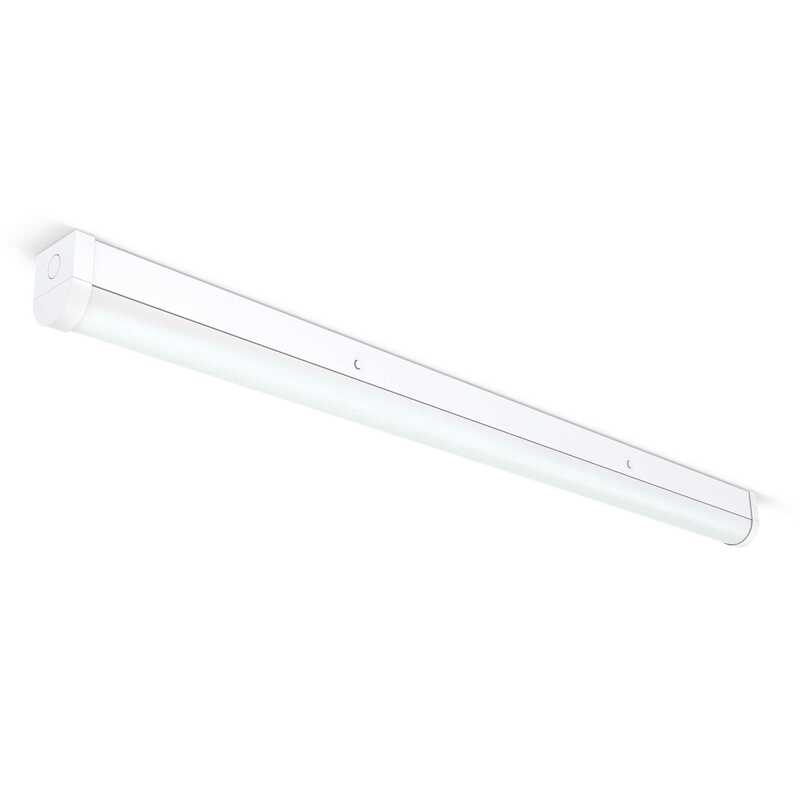 Available in a selection of sizes and light outputs. They have an intelligent quick release button and push fit terminals. 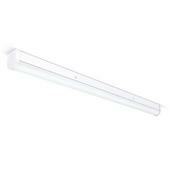 A great quality selection of LED batten fittings at an affordable price.